Born in Reading then educated at Eton, he was a venturesome type! He turns up in Moscow in 1814 aged just 26, that is just 2 years after Napoleon had sacked then retreated from the city, so the place must still have been a disaster area. Together they chartered British ships for voyages to Russia which though very profitable, do seem to have had their problems, with the Bristol schooner brig ‘The Clarence’, en route from the UK to Copenhagen via Elsinore, then on to St Petersburg, ending up on ‘Fosterborne’ reef off Sweden in 1823 which cost £1,077 to repair and led to protracted cases through the Court of Appeal in 1829. In 1820 the British ship Marshall, again en-route to St Petersburg but from the Isle of Wight, hit rocks off the Islands of Lessee, Jutland, and even though recovered, this led to claims on the ship’s master in court. 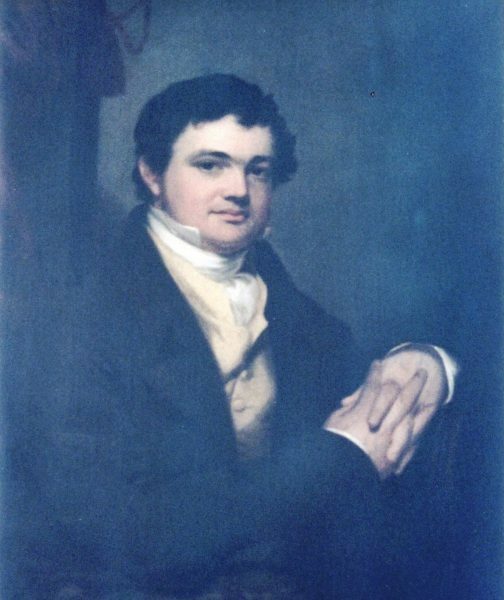 He seems to have been entrepreneurial on other fronts as well, investing £4,000 in the start-up of the Birmingham & Derby Junction Railway in 1837, some 2% of the equity and a huge sum in those days. He went on to become a member of the Worshipful Company of Patten-makers and was made a freeman of the City of London in 1820. They returned to London soon after and settled in Tottenham, where tragically Ellen died at just 32 years of age after giving birth to her 7th child, who also died soon after. 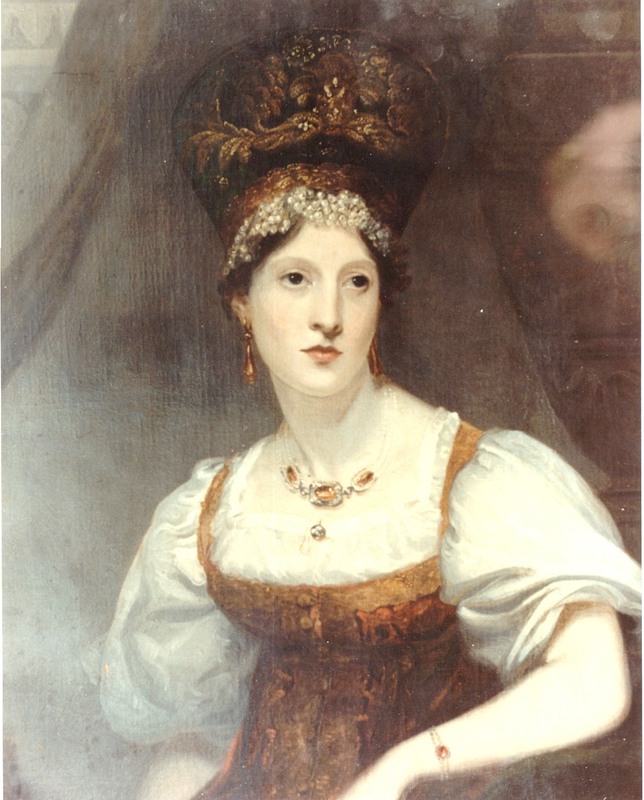 William later remarried Elizabeth Philcox (1808-1898) at Christ Church Marylebone in February 1844 and they retired to Sussex, where Elizabeth lived at 9 The Croft in Hastings up until her death.